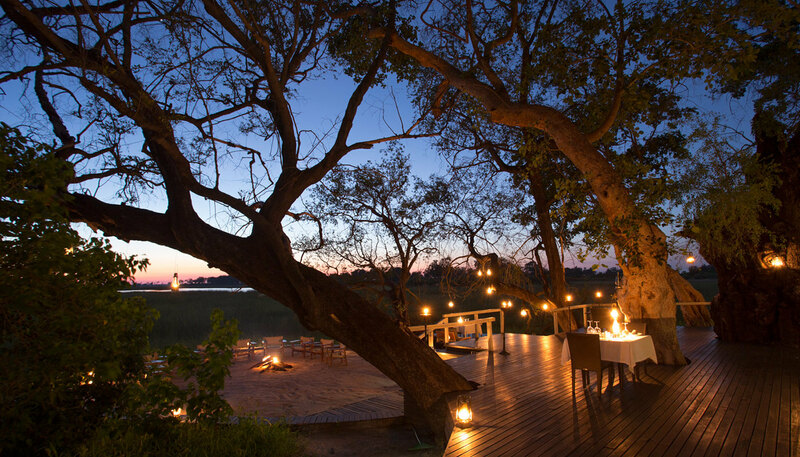 The ultimate luxury is space, and Abu is located in a 180 000-hectare (445 000-acre) private concession in the heart of Botswana’s Okavango Delta, one of the world’s most important wetland ecosystems. As a UNESCO World Heritage Site and wildlife stronghold of global significance (and home to huge herds of elephant), the Delta was the natural choice for this pioneering elephant conservation project. 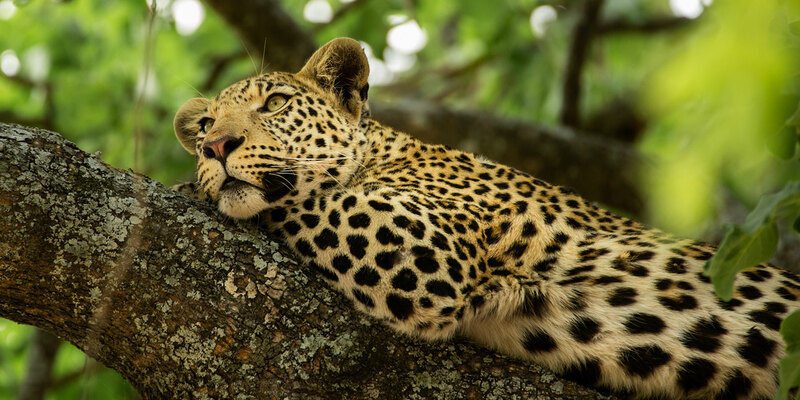 The Okavango covers an area of in excess of 15 000km2 (5 800 square miles) and is made up of a mosaic of river channels, lagoons, islands and floodplains. 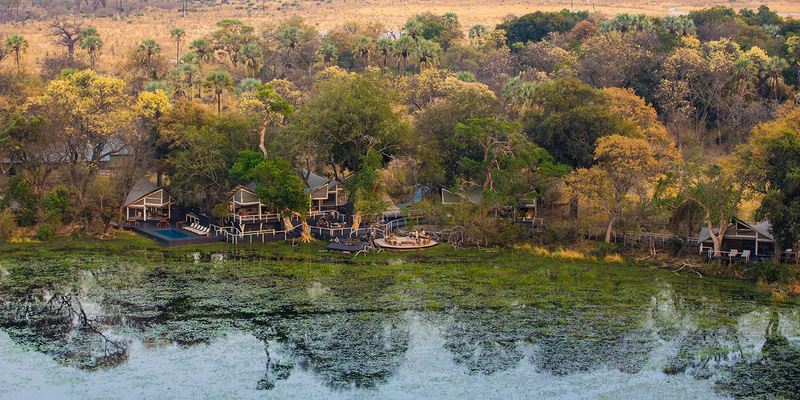 The area’s diverse habitats, abundant water and plentiful natural vegetation offer an ideal home for a great variety of wildlife but also for the Abu Herd – elephants that have been rescued from exploitative situations or saved from harm, and which we ultimately aim to introduce into the Okavango. 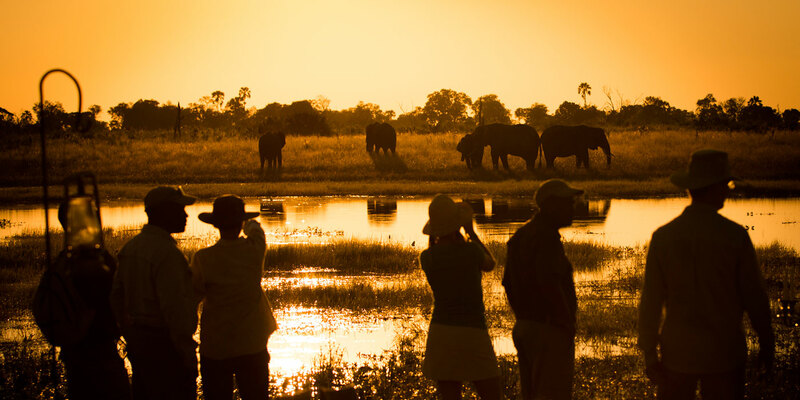 Their presence at Abu gives you the opportunity to share experiences with elephants in their natural habitat and to see the Okavango through their eyes. This is truly a transformative experience – it will change how you think about elephants, wilderness and life itself. 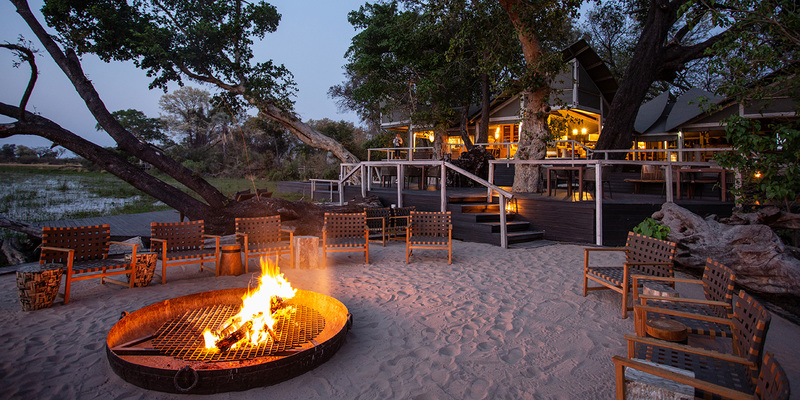 At the same time, Abu aims to provide the very best in luxury safari accommodation, impeccable service and an extraordinary safari and wildlife experience in one of the largest and most diverse private concessions in the Okavango. Abu is also a haven of peace and tranquillity where the rhythms of elephant life guide certain activities each day. 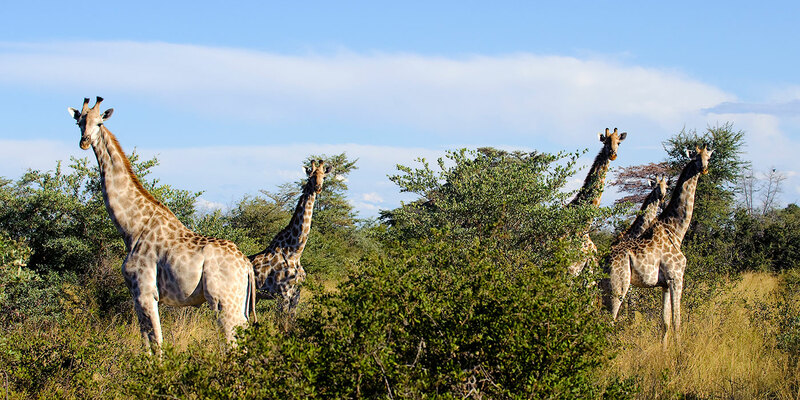 Other iconic Okavango species are regularly sighted, including buffalo, red lechwe, giraffe, zebra. The birding is superb, and predators including lion, leopard, wild dog, cheetah and even serval can also be spotted. 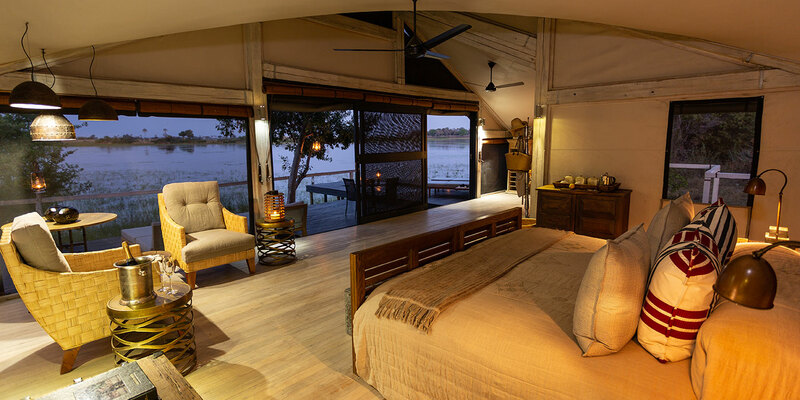 The luxurious furnishings and fittings provide opulence in an unspoiled bush setting. 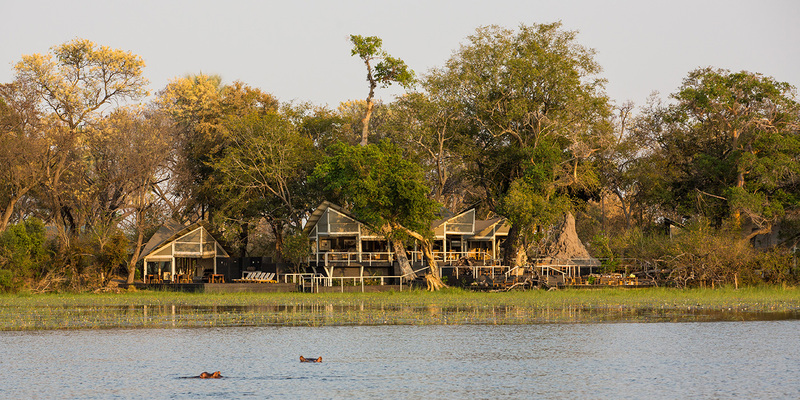 Experience one of Botswana’s best wildlife areas on land and water. Spend time with and learn from the elephants of the Abu Herd.